Add some luxury wood to your holiday decoration. Get inspired by Sag80’s blog! Winter is coming, the heavy coats are taking space in our closets and the first snow of the year is the thing everyone’s waiting for. What other moment to think of the decoration of houses in the mountains? While we are immersed in the traffic and the thousands of daily occupations, the moment comes during the day when we think “Christmas holidays are almost here”, and the thought takes us to the houses in the mountains. Small romantic escape or a lodge between the slopes, mountain homes have one thing in common: Wooden furniture. Wood is the protagonist of the renowned Scandinavian style, which by now has extended itself to the mountain areas. Aside from being one of the oldest furnishing materials, wood guarantees a simple and classy design, made in every particular object for its natural streaks that give it a unique color. In this article we want to provide you with a brief guide on some of the most beautiful wooden furnishing objects that you can use for your houses in the mountains, creating a unique atmosphere for your holidays. And when we talk about wood, we have to mention the brand Riva 1920, which has made an empire based on wooden furniture. 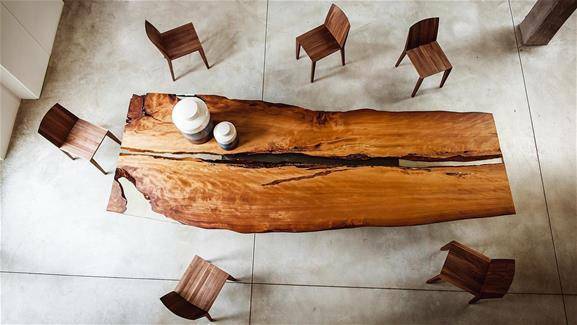 Riva produces furnishing accessories in completely natural wood. The shapes can be either pretty pine trees or carved hearts: all things related to care and winter is perfect for this season! Riva’s products are presented as unique objects, personalized by the shades of wood. Small accessories are ideal to create elegant and traditional Christmas decorations. 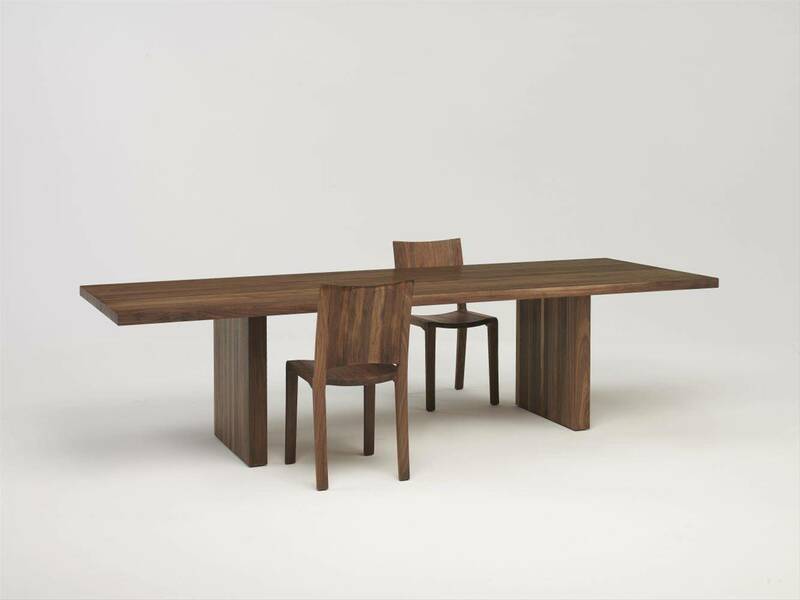 Designed by Matteo Thun and Antonio Rodriguez for Riva 1920, Icon is a table completely build in solid wood. Icon is a big surface in wood with the legs consisting of four heavy axles set to stand and support the table. The finishing is created with natural pine extracts, making it perfect for a chalet in the mountains. Designed by Riva 1920 in 2008, Day by day is a wide table made completely in solid wood, with supporting legs aligned with the surface. Width of around 90 and 100cm, Day by Day can reach the 300cm of length. This big table can host easily 12 people, ideal for those large meals together. Positioned inside of a rustic kitchen, or in a living room in front of a chimney, Day by day finds itself in its natural space. 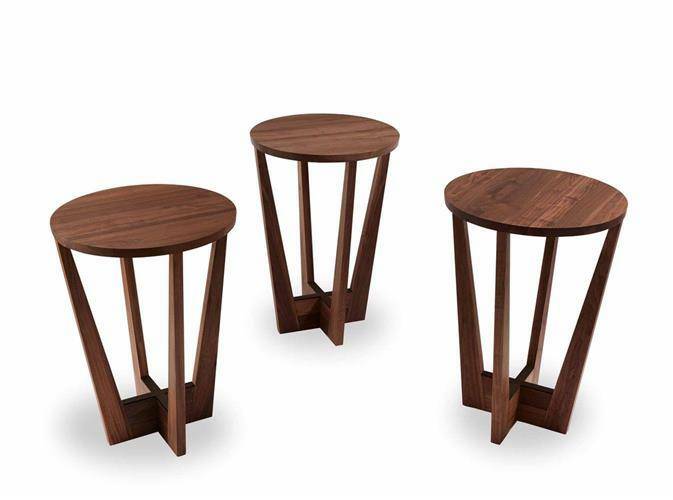 Designed for Riva by swiss designer Karsten Schmidt-Hoensdorf, the small table Parla! is perfect for a living room in the mountains. As it’s name mentions, Parla! is a table that can be used as an auxiliary table next to the sofa. Big enough to hold a tray with tea cups or pastries, Parla! is the ideal complement for a living room in the mountains, perfect for rustic ambiances or elegant ones. The solid wood that composes it has a clean lining, supported by a radiant base that gives movement and dynamism to the table. 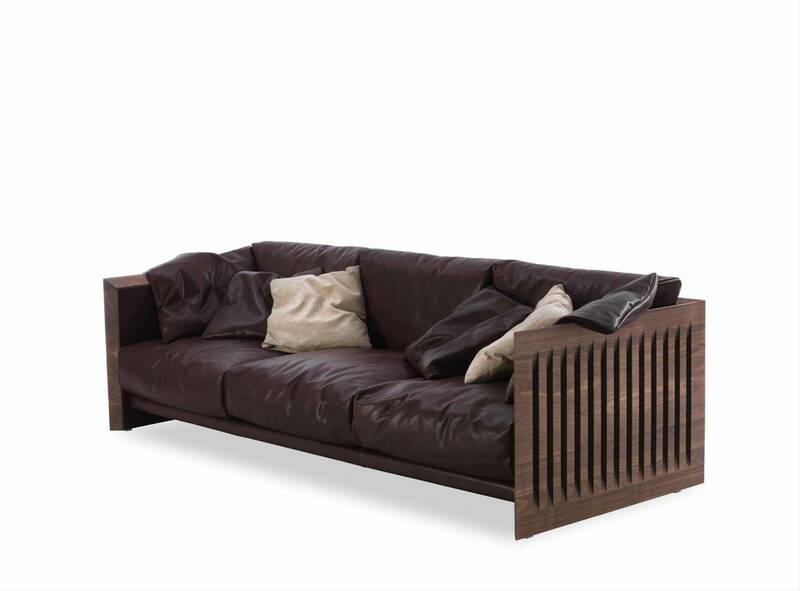 Soft Wood is a sofa designed on 2011 by Carlo Colombo for Riva. Soft wood has a full frame made of solid wood with visible vertical slits. Soft Wood completes its seating with soft cushions in leather, covered with pure goose feathers. The wood of the structure is finished with oil/natural wax. Soft Wood presents itself as the perfect sofa to sit in front of a chimney or to wrap in covers and enjoy the winter. Mia Wood was produced in 2015 and immediately became an iconic product of the brand. 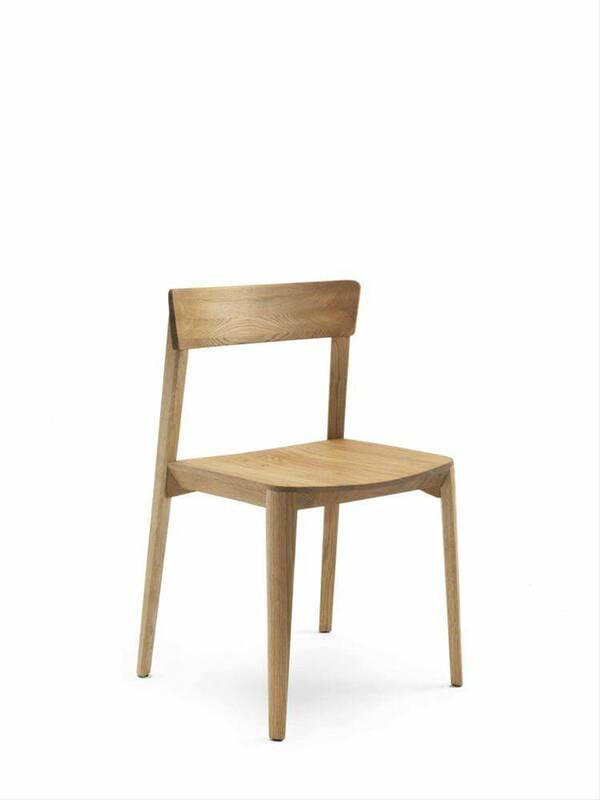 Composed by simple and elegant lines, the Mia chair, looks like a natural yet refined product. The chair, elaborated in solid wood, is available with variants that enrich the seat, which can be either padded or embedded with a supporting cushion. The Mia chair is a classy seat, which perfectly fits any ambiance. Whether it is the dining room or in the bedroom, wherever the Mia chair is placed it will bring style and elegance to the space.